New to Online Casinos? Maybe you should read this before jumping in! You often hear of big casino wins but you rarely witness them in person. The next best thing therefore is when they are caught on camera. 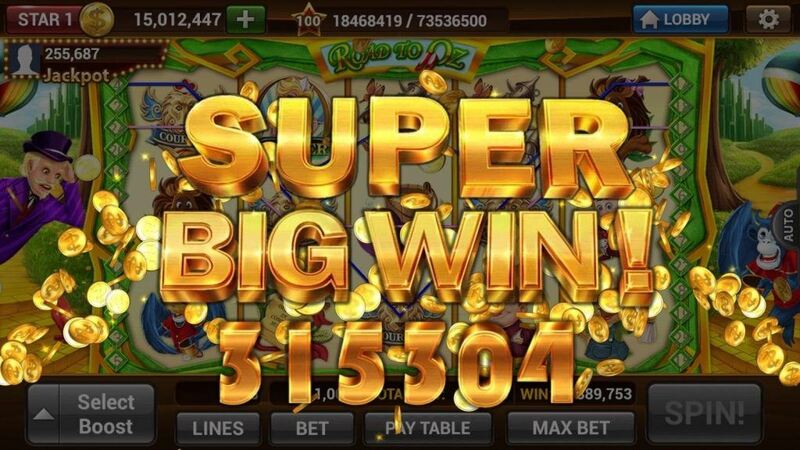 Take a look at these massive jackpot winning spins. Now you tell me… how would you react if this was you on the other end of the winning spin? Hey there, my name is Emma and I am the creator and blogger of SlotsGossip.com. I've been working in the online casino industry for years, and playing online slots is one of my hobbies. Still waiting for the big jackpot win though! Copyright text 2017 by Slots Gossip. SlotsGossip.com offers casino and slots news, articles and game strategies. 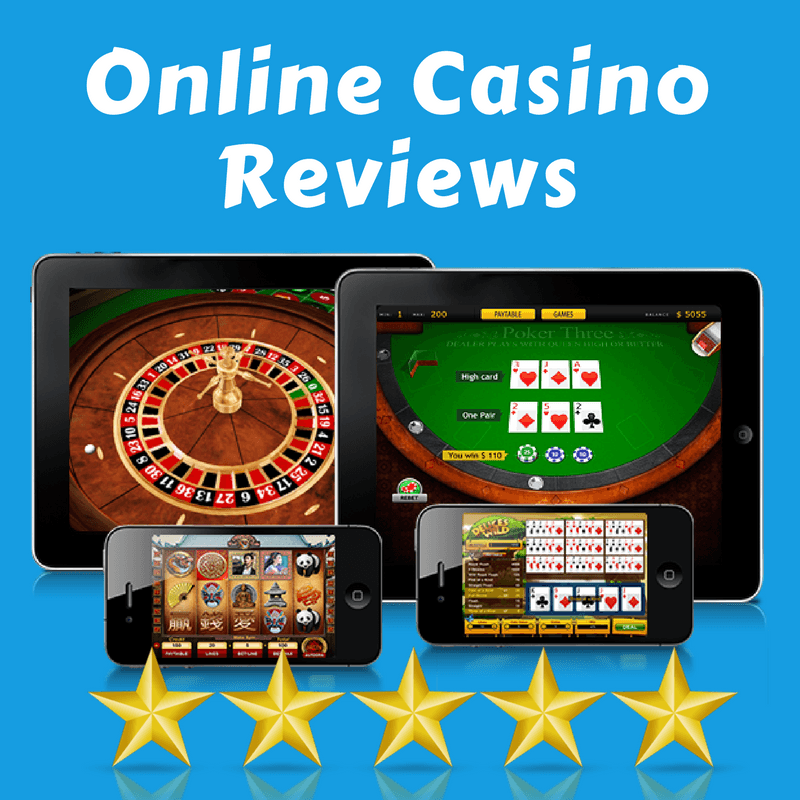 It also reviews and advertises affiliated casino rooms but does not provide online casino gaming and does not represent the gambling operators in any way.